. "Queen's Hall". The Canadian Encyclopedia, 08 December 2013, Historica Canada. https://www.thecanadianencyclopedia.ca/en/article/queens-hall-emc. Accessed 18 April 2019. Queen's Hall. 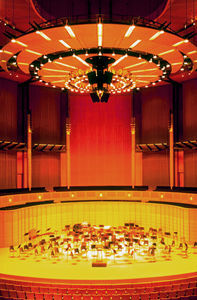 First hall in Montreal expressly constructed for concert use. It was built in 1880 on the northwest corner of Ste-Catherine and Victoria streets. The auditorium seated 1159 and was equipped with an organ. Queen's Hall. 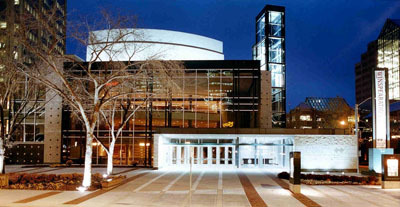 First hall in Montreal expressly constructed for concert use. It was built in 1880 on the northwest corner of Ste-Catherine and Victoria streets. The auditorium seated 1159 and was equipped with an organ. 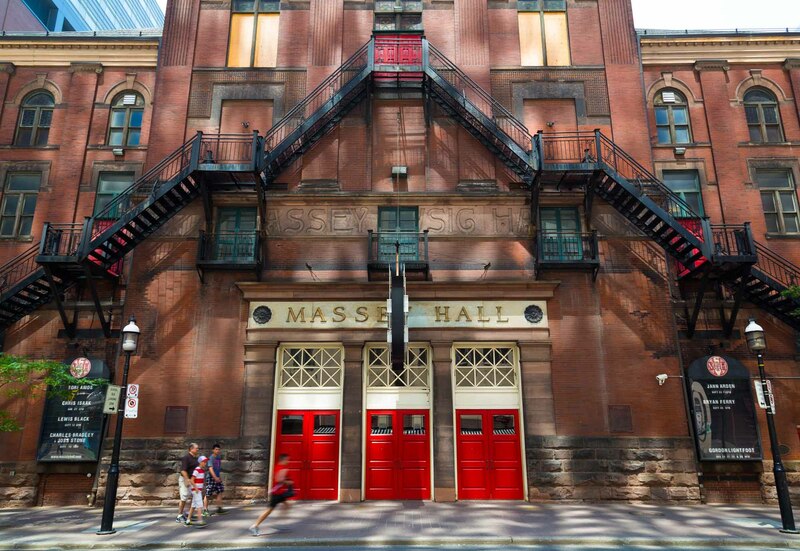 It served as the home of the Montreal Philharmonic Society (1880-9) and the Mendelssohn Choir of Montreal (1881-90) and was the scene of Emma Albani's three recitals on her return to Canada in March 1883. Queen's Hall was converted to a theatre in 1891 and destroyed by fire in 1899.